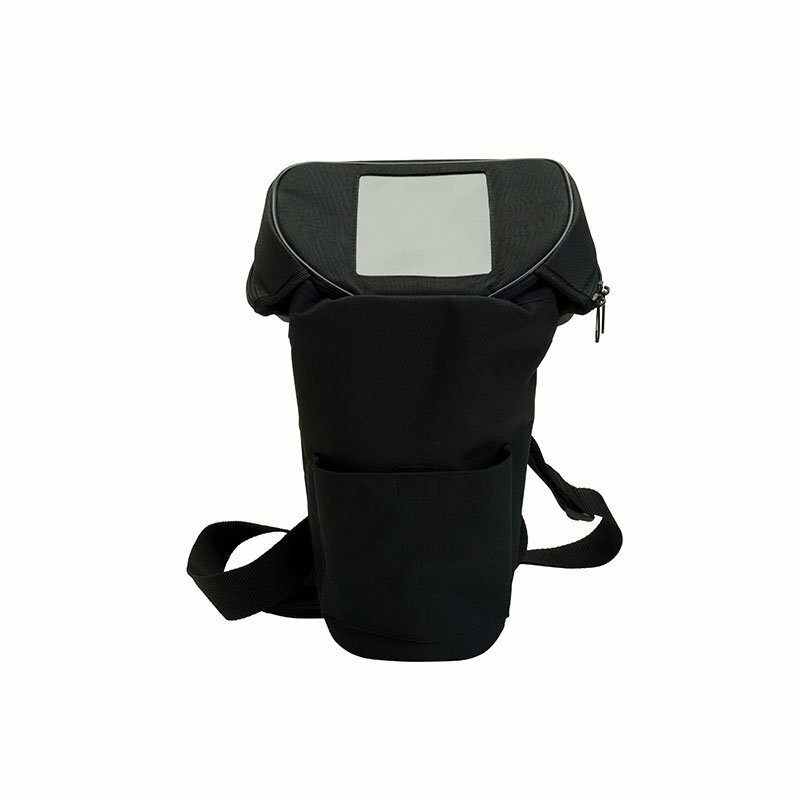 Drive Medical Oxygen Cylinder Versatile Shoulder Carry Bag which is manufactured by Drive Medical. Drive is a leading manufacturer of OTC products. At ADW Diabetes, we offer a complete product line by Drive Medical. The Oxygen Cylinder Versatile Shoulder Carry Bag is great for those patients who are traveling with Oxygen Tanks. In the backpack configuration, there is added convenience and alleviating the weight off just one shoulder. The strap also allows for the bag to be positioned vertically or horizontally while not in the backpack configuration, making this bag great for a wide range of uses.